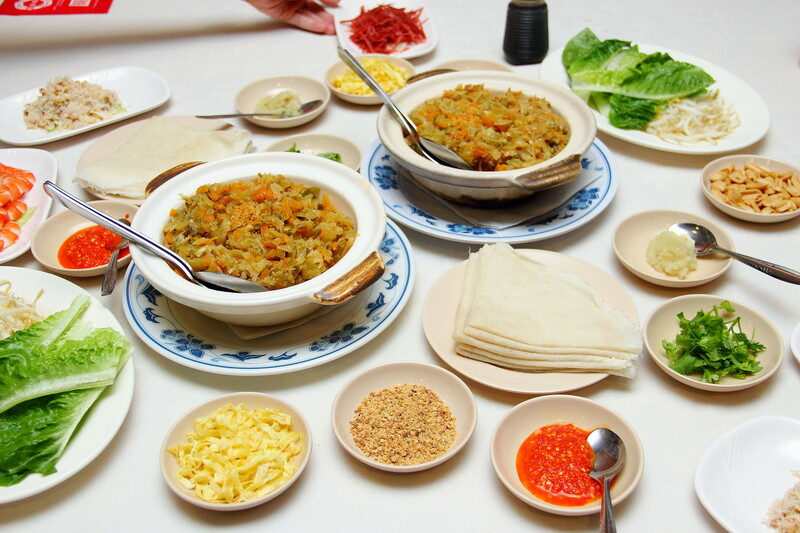 A classic and tradition Chinese eatery since 1977, Good Chance Popiah (好彩薄饼) Eating House was founded by Mr Hou Shen Hu. It is a well known brand if you want to eat the Hokkien Popiah. Mr Hou who is from Long Xi, Fu Jian Province learnt the culinary skills and recipes from his parents which is passed down generations after generations. 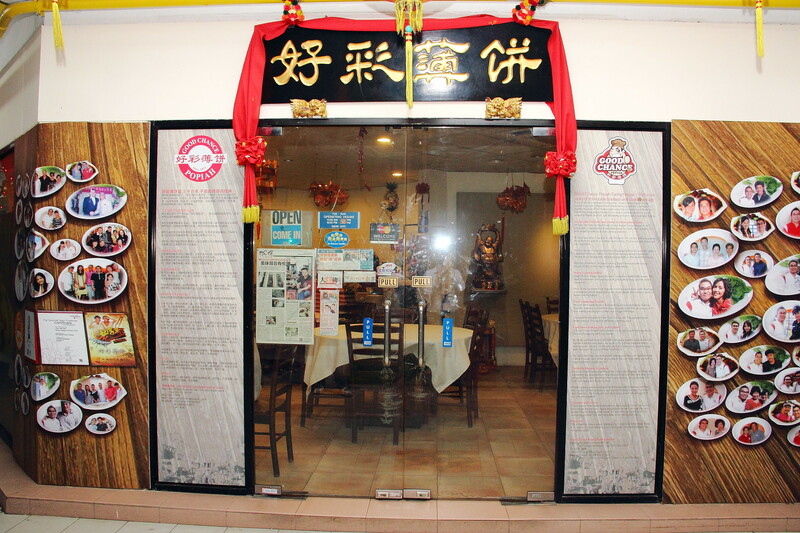 Currently Good Chance Popiah (好彩薄饼) Eating House is helmed by the third generation, Mr Hou's grandson, Mr Boon Kaichun or more popularly known as Ah Boy. Good Chance Popiah (好彩薄饼) Eating House, the name itself tells you what it serves. Many has traveled from far to try this tradition Hokkien Popiah. 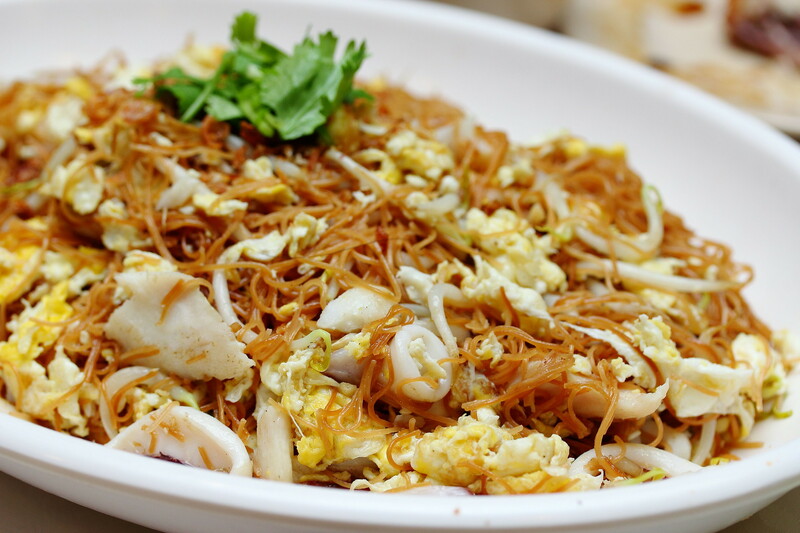 Different to many places, the Hokkien popiah is served unwrap. Patrons have to roll it yourself. It can be quite fun making your own popiah where you can put the ingredients and condiments that you like. 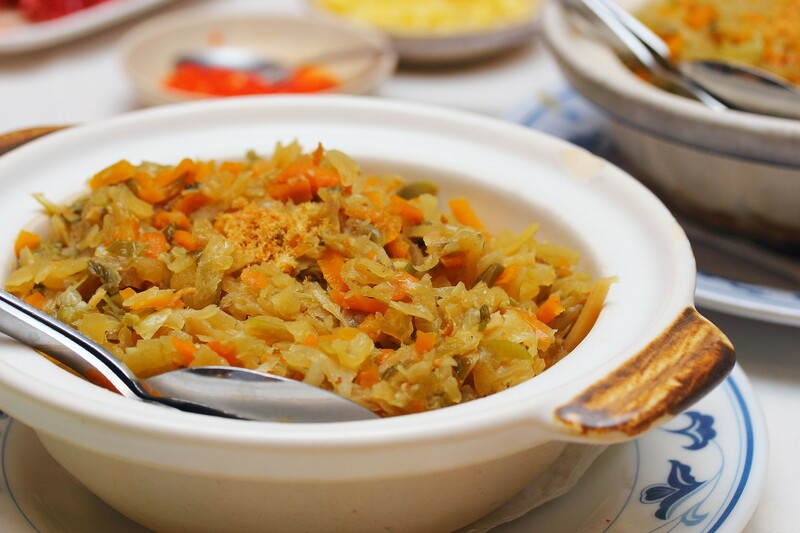 The shredded turnip is served in a claypot. The flavour is not very intense but rather subtle and rustic. I know of friends that did not like the old school taste. It also took me a while to appreciate it. Stewed in a light broth, it allows the natural sweetness of the turnip to come through instead. I was a bit skeptical when the pot of Fish Head and Yam Soup was served. It sounds like a weird combination. A sip of the cloudy soup totally changed my perception of the dish. I am not sure whether this is an authentic Hokkien dish but it was packed with goodness. 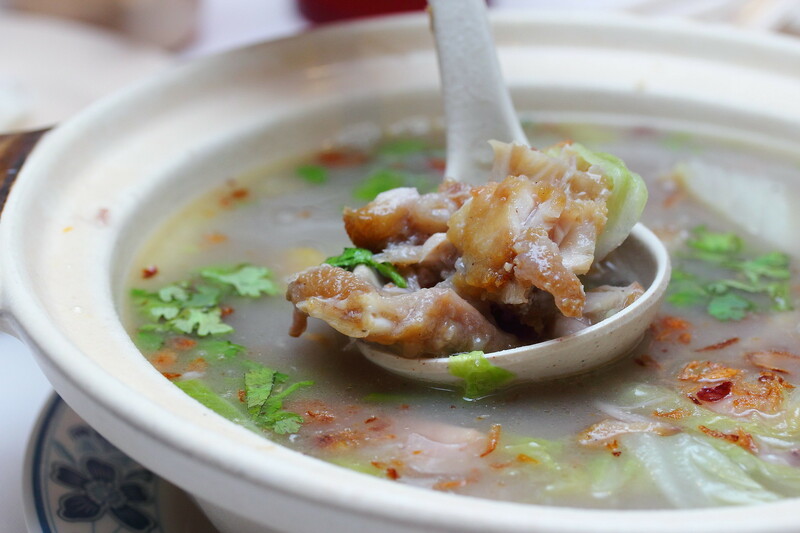 The sweetness of the yam and napa cabbage further adds dimensions to the whole dish. Many may not know that besides popiah, Good Chance does offer many cooked dishes on their menu too. If popiah itself does not fill you up, some of the recommended staple will be their Claypot Hokkien Mee and Fried Vermicelli. 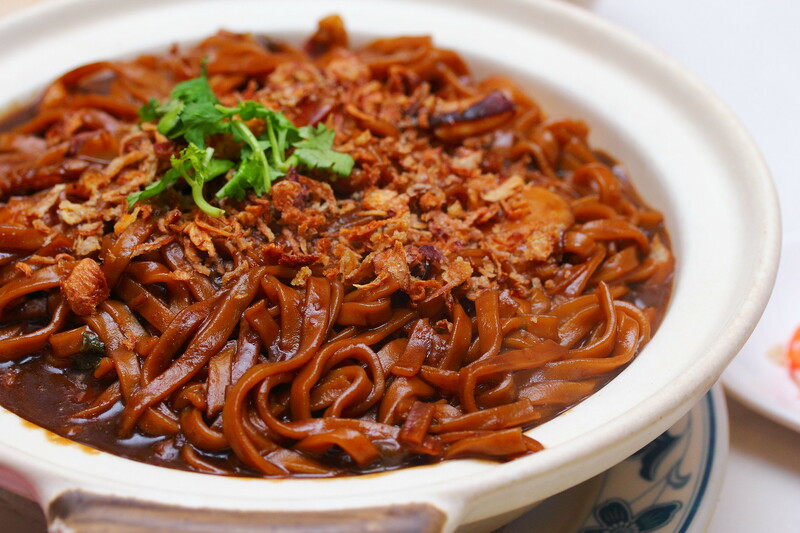 The claypot hokkien mee will appeal to many with its slurping good noodles. 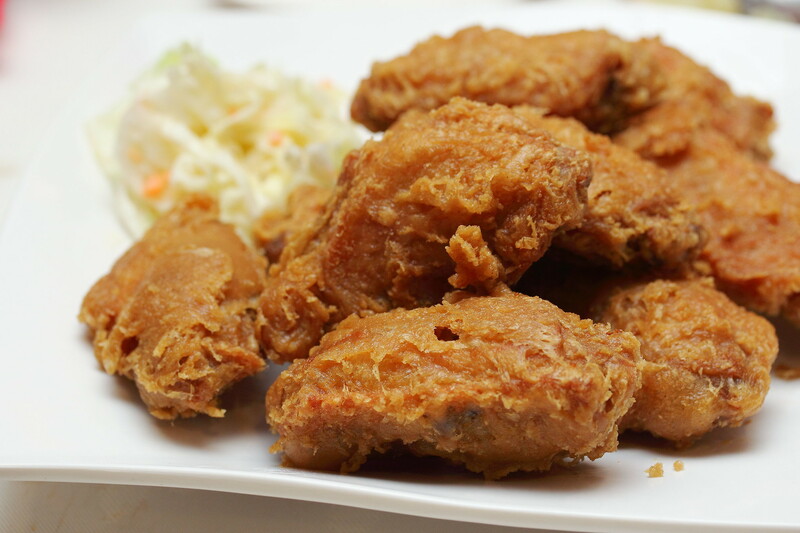 Good Chance Popiah also offers many popular zi char dishes such as the Prawn Rolls and Prawn Paste Chicken Wings. The prawn rolls were decent but I had better ones elsewhere. The prawn paste chicken wings on the other was lacking that distinct prawn paste flavour. However I did like the well fried exterior crispiness. I can hear the sound of crispiness as I bite into it. 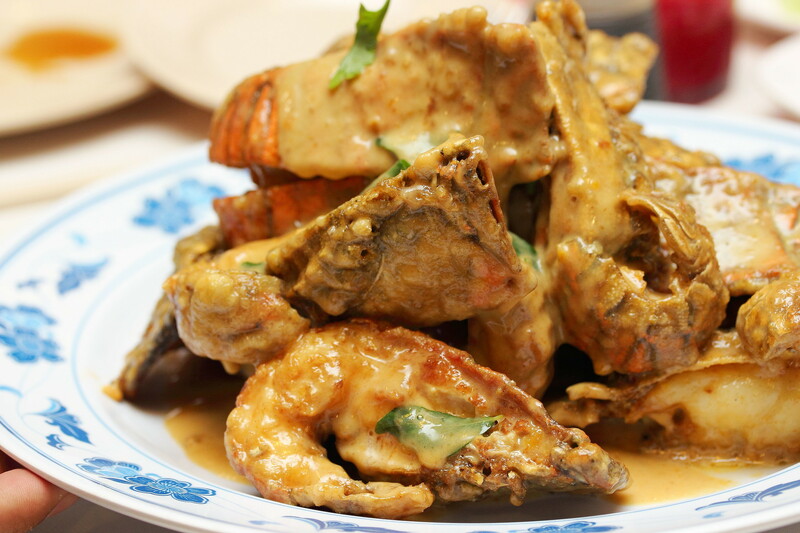 The Salted Egg Crayfish should be well received by the locals as Singaporean seems quite crazy with anything that is salted egg. I noticed curry leaves were used in the dish but I could not detect the aroma in the dish. Decent but not impressive. I think the salted egg sauce can be more richer and thicker. 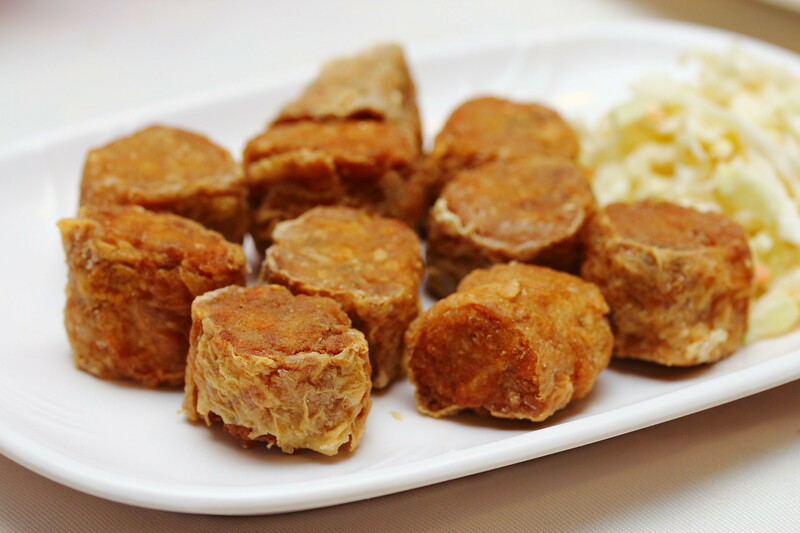 I must try at Good Chance is the Stewed Pork with Steamed Bun or commonly known as Kong Bak Pau. 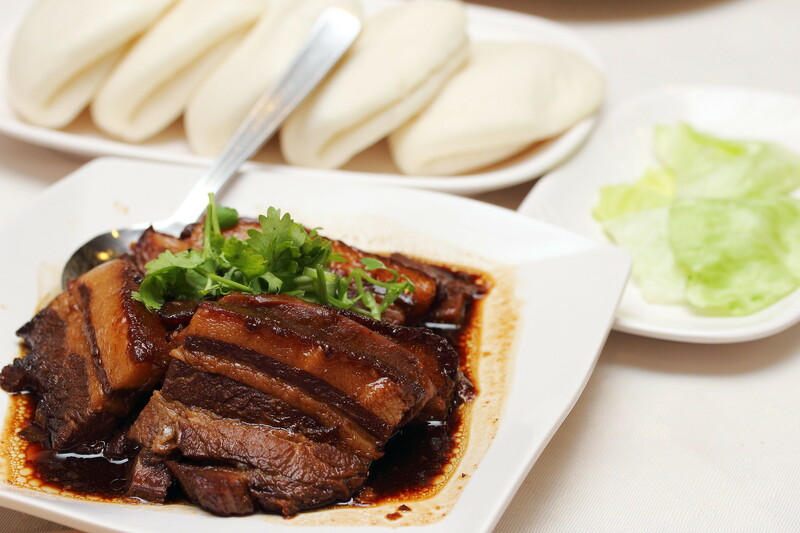 The pork belly with its layers of fats and lean meat was well infused with the braise sauce. Sandwiched a piece of the pork belly and the well braised yam in between the soft fluffy bun for a bite of everything that literally melted in the mouth. If you do plan to visit and try the food at Good Chance Popiah Eating House. I would recommend trying your hand in making your own Hokkien popiah, the fishhead and yam soup as well as the stewed pork with steamed bun.